Millions of us visit destinations associated with death, destruction and tragedy every year. Why? Millions of people every year visit sites of death, tragedy and destruction, from nuclear disaster zones to genocide memorials. Why do we go? Is it an effort to understand the darker parts of our history, or are we just indulging our morbid curiosity? 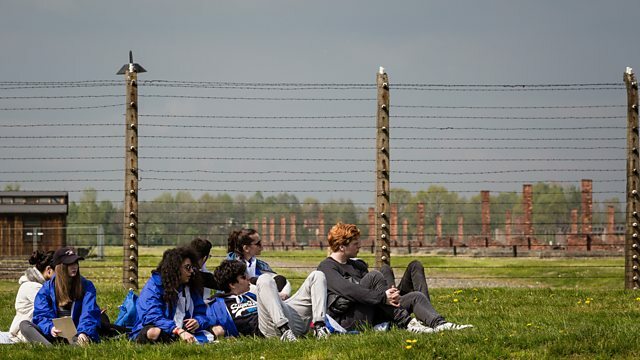 Mary-Ann Ochota becomes a dark tourist herself to try and find out, visiting the former Nazi Concentration and Extermination Camp Auschwitz-Birkenau in Poland. She also goes to Grenfell Tower in west London, the scene of a deadly fire that tore through a residential apartment in the summer of 2017. Since the night the fire started, people with smartphones congregated to capture the moment and they are still coming. Mary-Ann speaks to local residents to find out about the impact and ethics of their visits. We also hear from Peter Hohenhaus, who is perhaps the ultimate dark tourist, having visited around 700 dark sites all over the world. Would you take a selfie at the site of the Grenfell Tower fire?